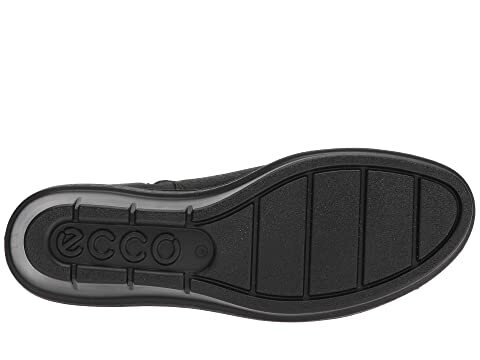 Wedge a new ECCO® pair into that burgeoning wardrobe. 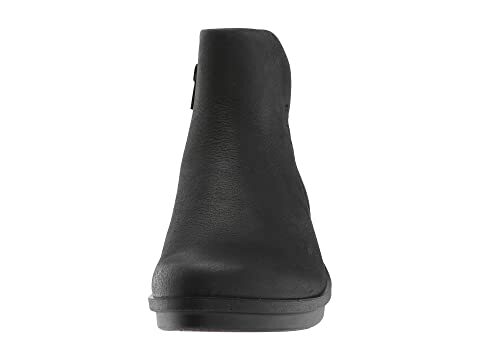 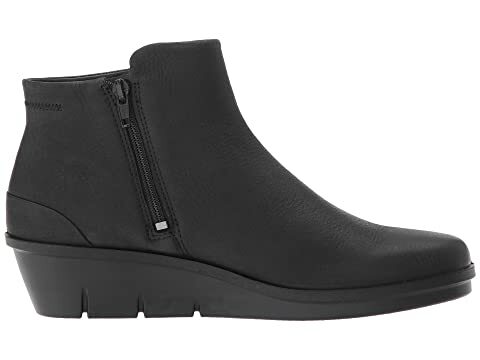 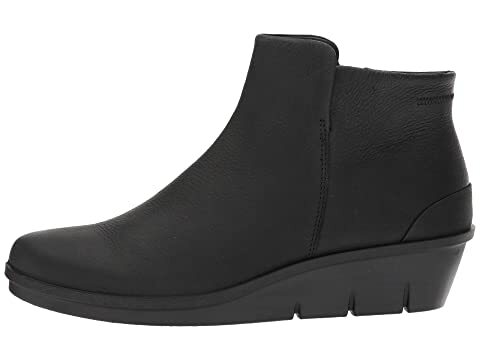 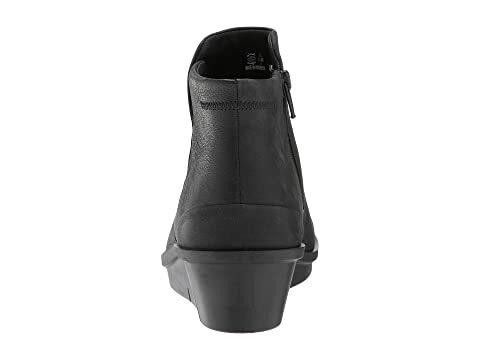 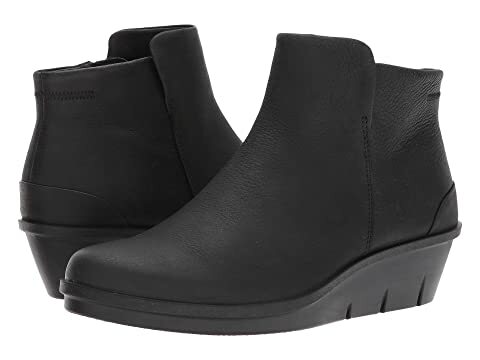 Booties in a nubuck upper. 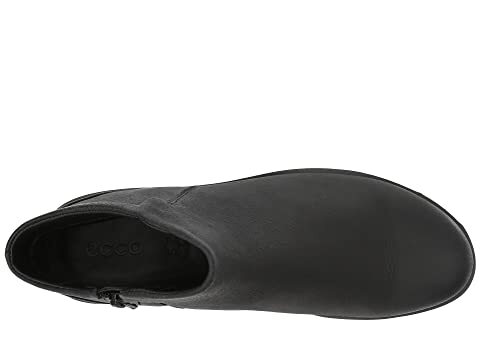 Leather lining with a removable leather inlay sole.